Going to summer camp is often the highlight of a child's summer. 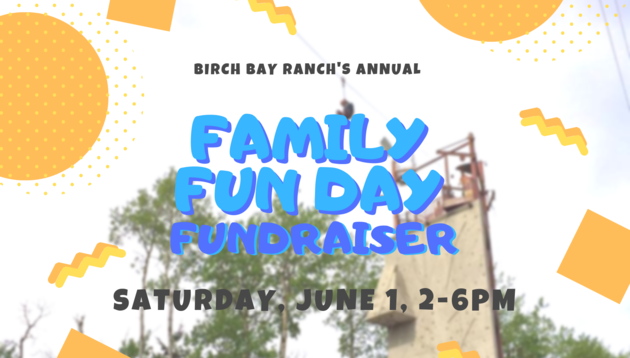 Find out more about what camp at Birch Bay Ranch is like, and why camp can be a life-changing experience. 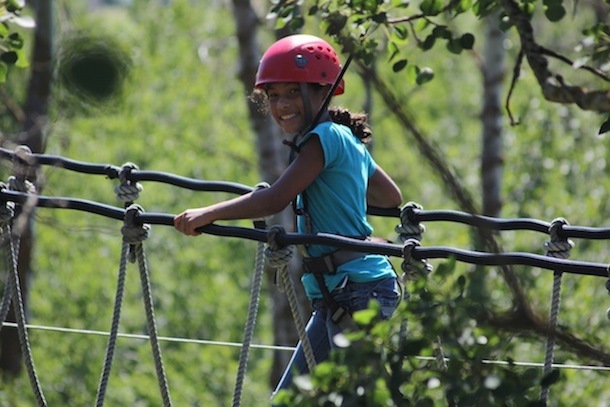 There is so much to do here, from horseback riding to rock climbing, archery and more! 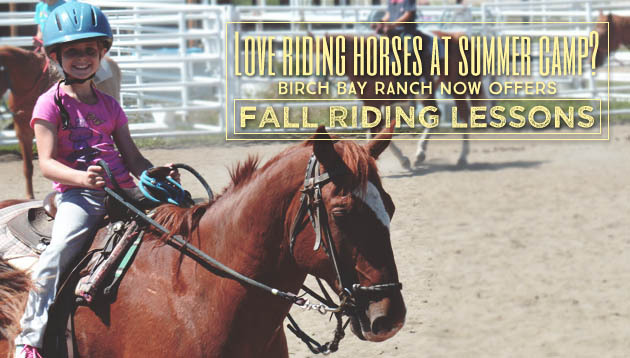 Make sure you check out our full list of activities to see what makes Birch Bay Ranch so special. 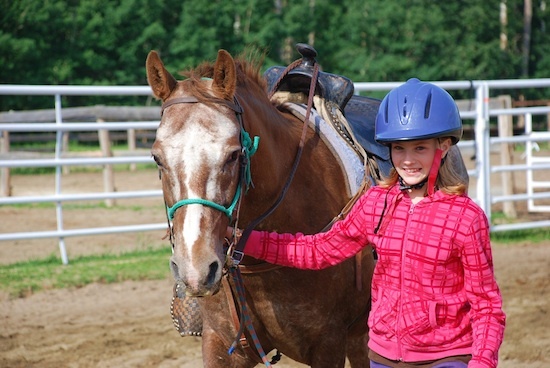 Birch Bay Ranch is an exciting summer camp and group rental facility outside of Sherwood Park, Alberta. 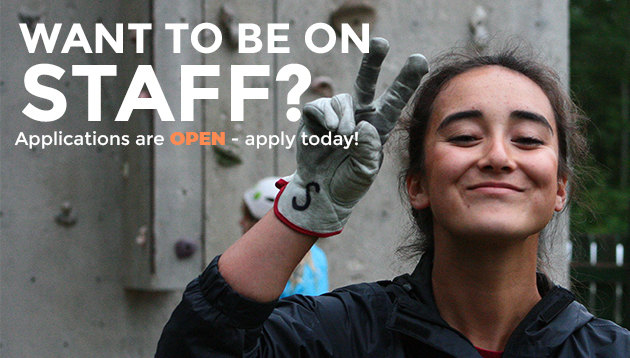 We've been providing exceptional adventure experiences to the young and old since 1966. 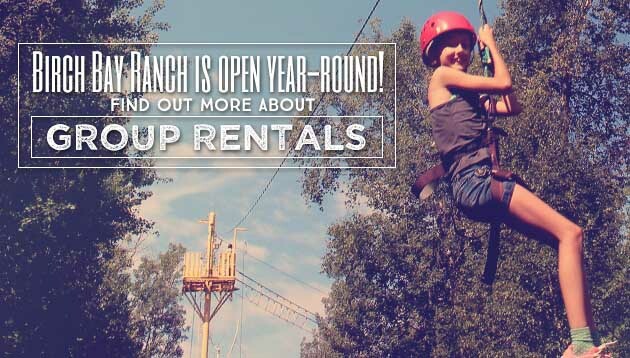 Find out more about Birch Bay Ranch, our summer camps or group rentals!